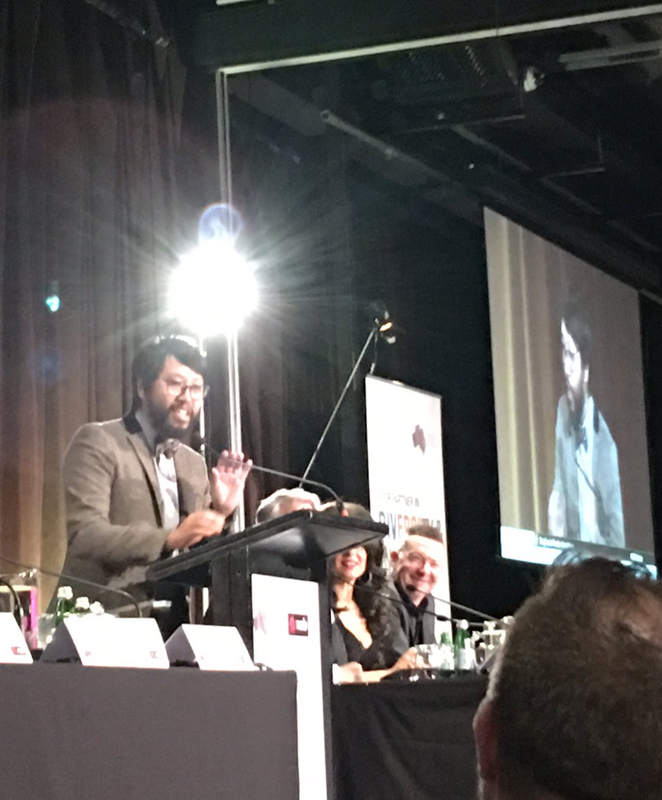 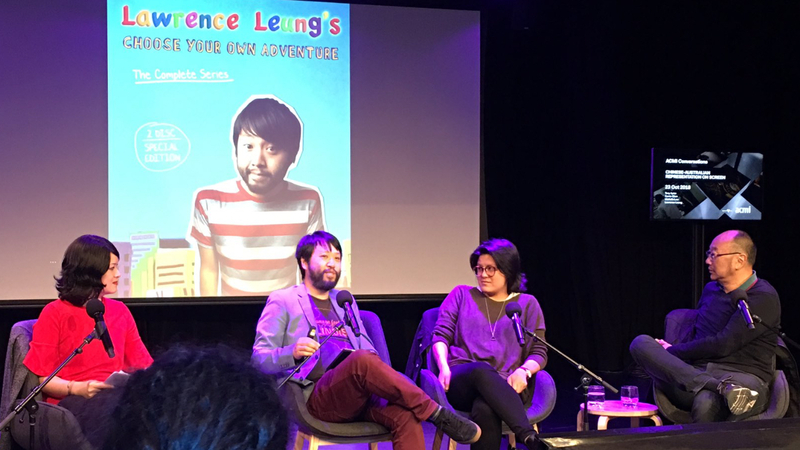 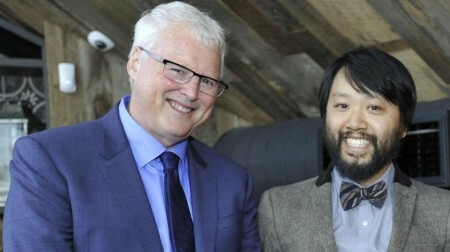 Lawrence recounted tales, triumphs and tribulations when it comes to being an Asian Australian working in media. 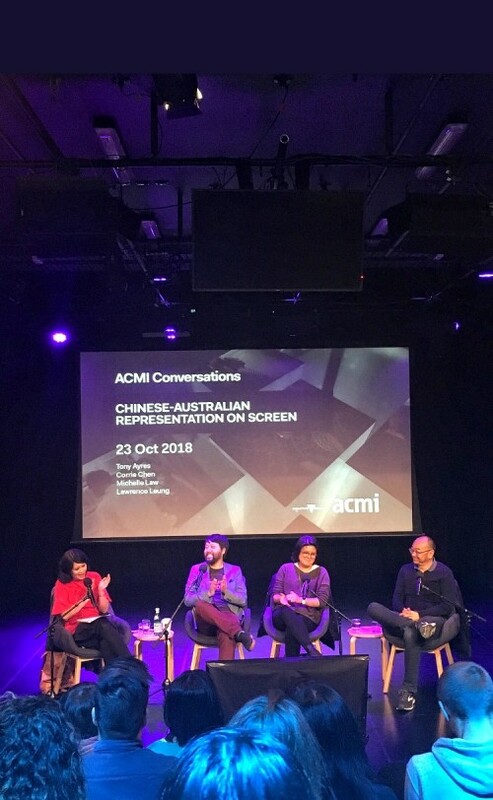 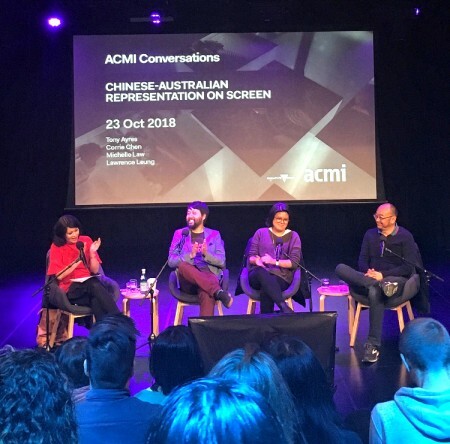 This ACMI panel included playwright/actress Michelle Law (Single Asian Female, Homecoming Queens) with director Corrie Chen (Homecoming Queens, Mustangs FC) and TV showrunner Tony Ayres (Family Law, Glitch). 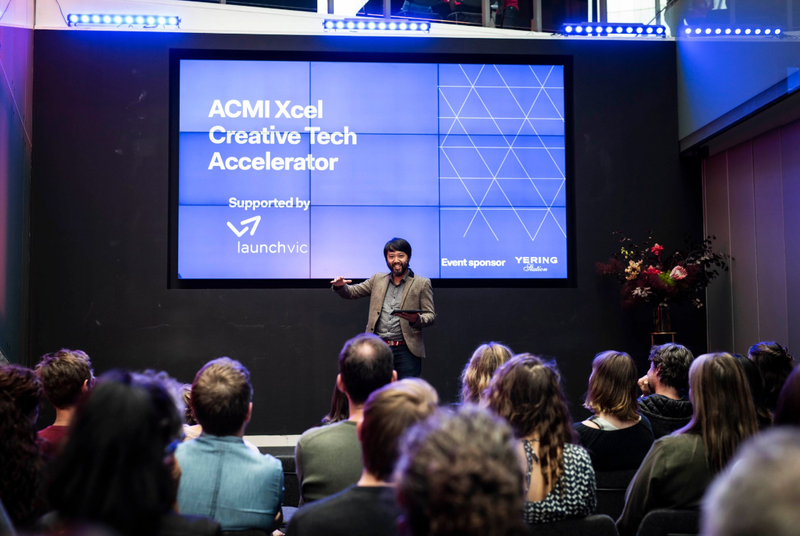 Lawrence hosted the ACMI X-CEL ACCELERATOR pitch event. 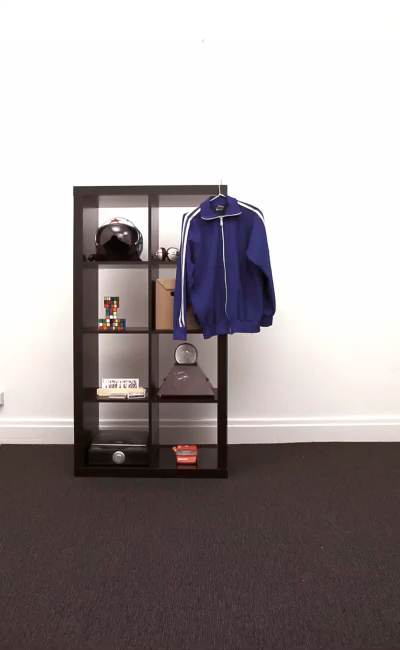 After taking their tech ideas through a 12 week boot camp of ‘start up’ coaching, seven teams pitched their creative visions in 5min mini-TED talks to hopefully secure funding and interest. 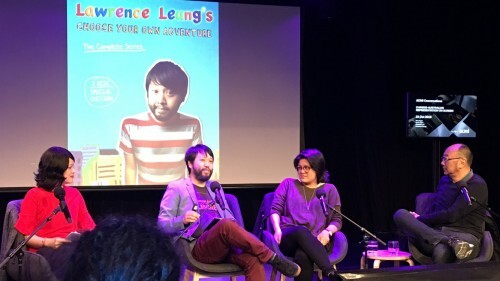 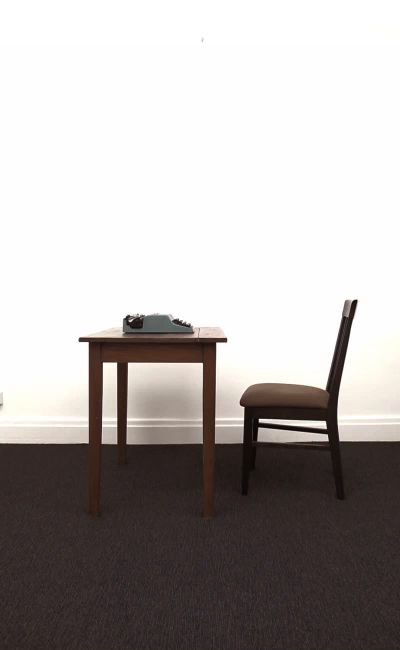 Feel free to drop us an email, if you would like Lawrence to speak at your event.